Vous pouvez également utiliser 16400 Kobo Super Points pour l'obtenir ! Create and dominate new markets to escape commoditization and spur business growth! New markets are your best shot at growth, but to win them you’ll need the right toolkit. 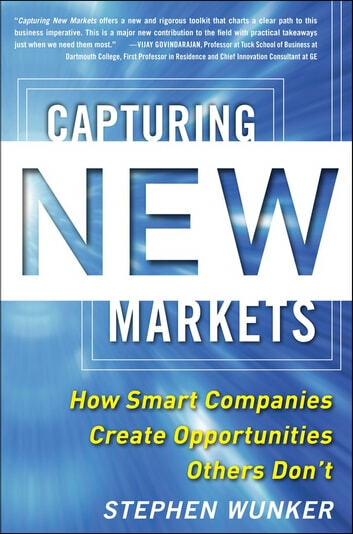 Drawing on dozens of industry interviews, in-the-trenches personal experience, and extensive research, this book lays out how companies can find, enter, and win in new markets--and organize themselves to tackle the mission successfully. 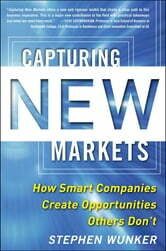 Through more than 150 examples, ranging from Roman Egypt to current headlines, Capturing New Markets shows how to beat the odds and grow in any economy.